Kilbourne lacrosse players understand and appreciate that they have the good fortune to play this great game at a first rate program because of the many sacrifices of others. While it is impossible to pay back all the parents, coaches, past players and countless others who have made this possible, our players have the opportunity and the responsibility to “pay forward” by volunteering their time to help others. This not only strengthens and betters our community, it helps make Kilbourne lacrosse players better citizens. 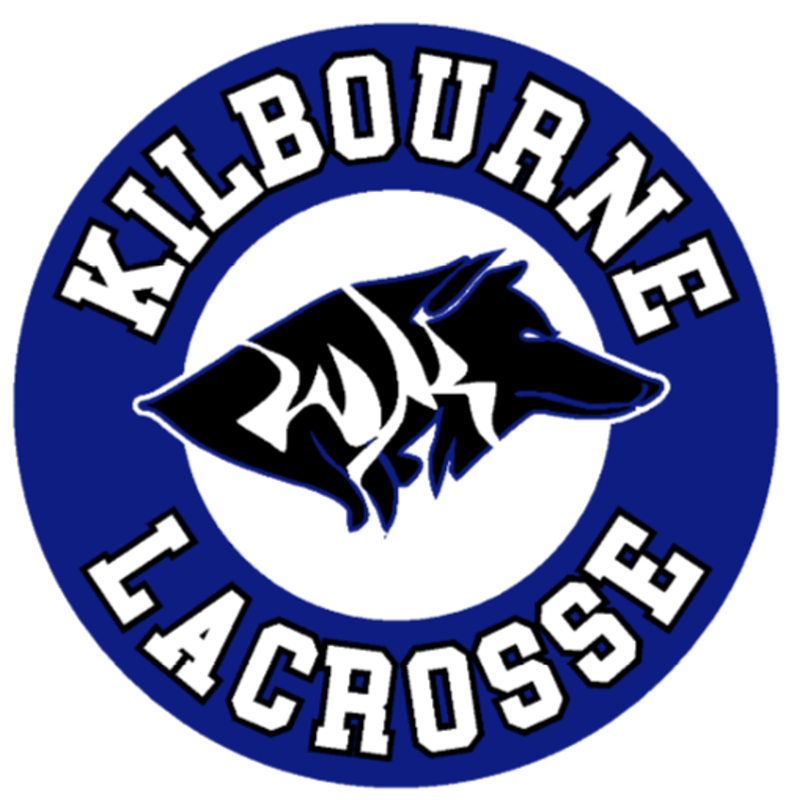 Founded in 2007, the Man Up Program provides opportunities for Kilbourne lacrosse players to donate their time to various community service projects. These projects have included the Dowd Center After School Program, the Mid-Ohio Food Bank, Read Across America Children's Book Drive, Children's Hospital Video Drive, Kilbourne Clean Up Days, and volunteering to help WYB lacrosse teams. Each year, Kilbourne lacrosse players donate over 500 community service hours to the Man Up Program. All players are encouraged to take part in at least two Man Up projects each year.